Old women buy Vauxhall Vivas. 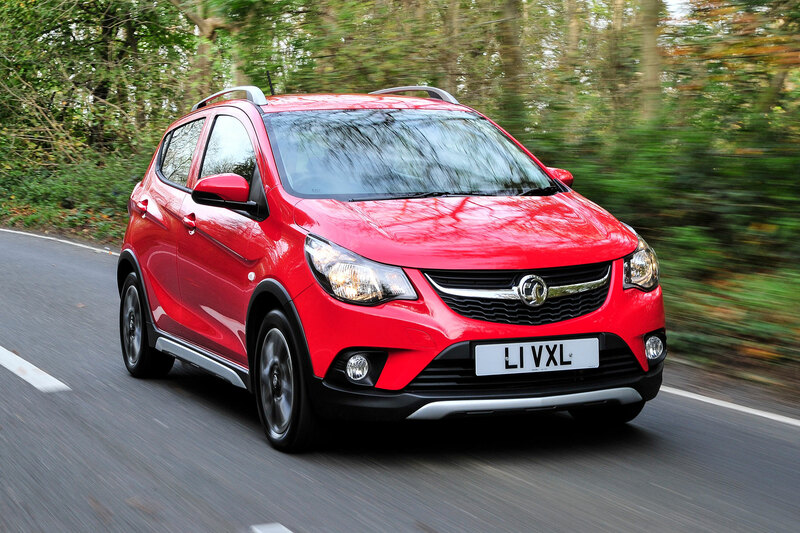 That’s not us stereotyping: that’s the official word from Vauxhall. 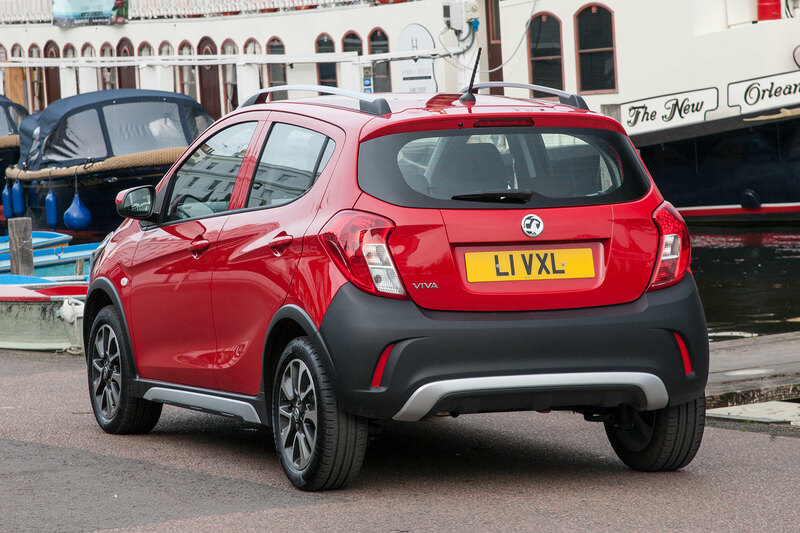 OK, perhaps not those exact words, but the typical Vauxhall Viva buyer is over 50, more than likely female, and has a ‘value mindset’. She appreciates a car that’s easy to park while providing excellent fuel economy. And that’s good, because the standard Viva does those things pretty well. 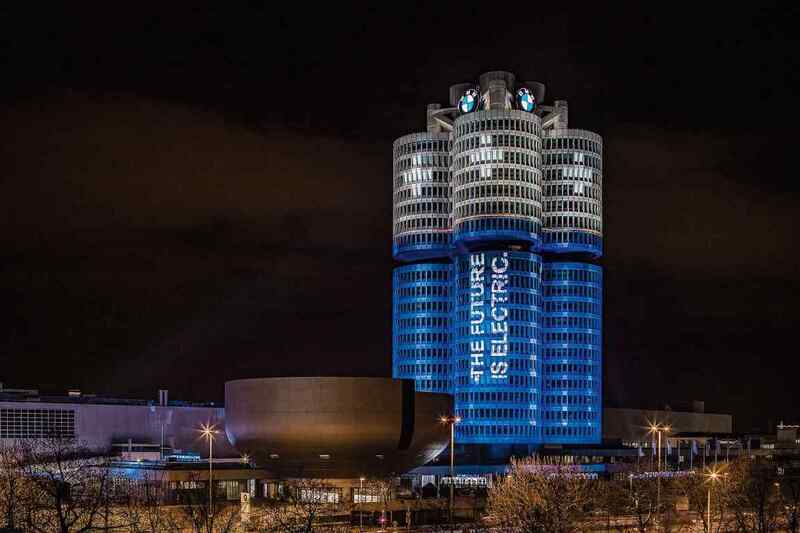 Car manufacturers can’t resist going for a younger market, though. And it makes sense. Get them hooked into your PCP scheme while they’re young, and as they grow up, their needs change and, hopefully, they’ll remain brand-loyal. Those city cars are traded in for SUVs and then, if all goes to plan, extra family members are drawn into the same brand. It’s the reason why affordable city cars are increasingly packed with tech and offered with glitzy customisation options. That’s what young people want and carmakers want young people. 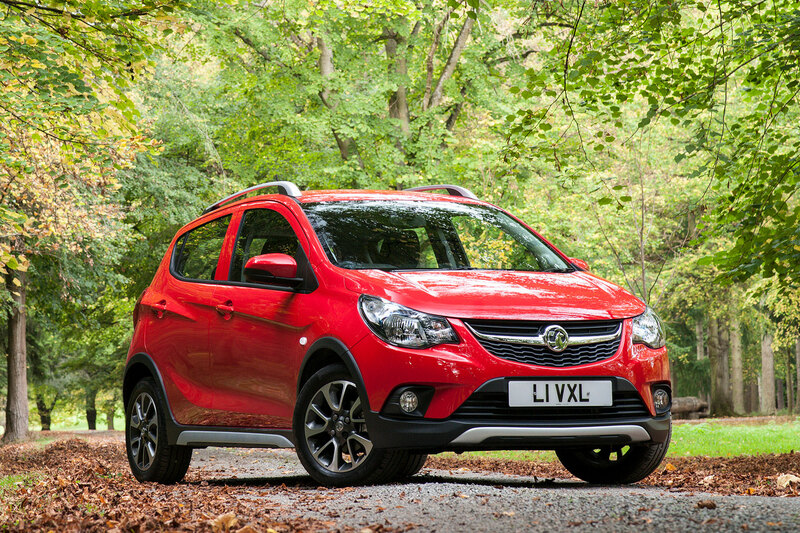 Fortunately there’s no shortage of small car offerings aimed at young people from Vauxhall. There’s the age-old Corsa, of course, and the smaller Adam. But its marketing department reckons it’s missing a trick by not ‘youthing-up’ its Viva. Enter the Viva Rocks. 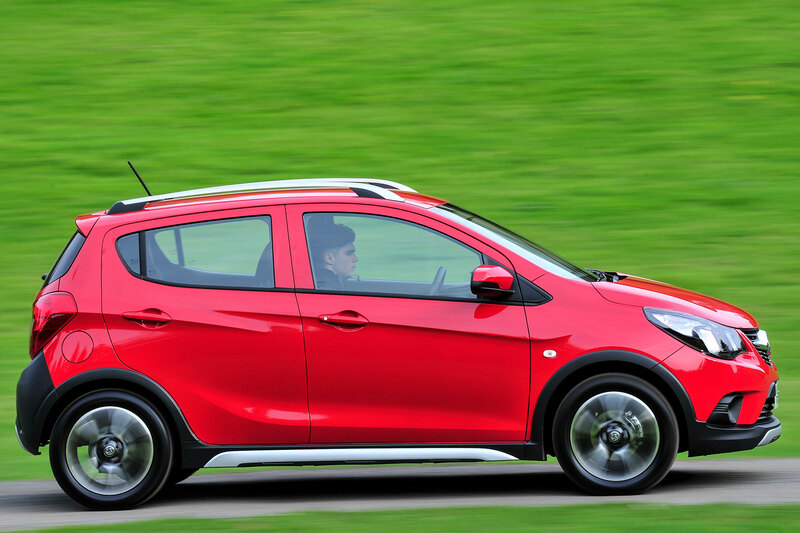 If you’ve seen the Viva (the current city car – not the family car from the 60s and 70s), the Viva Rocks looks largely the same as that: just beefed up a smidgen. There’s some extra body cladding on the rear, which is unattractive, but might serve a purpose if you like to park by touch. Ride height’s been increased by a mere 18mm (you’ll barely be able to tell the difference), while unique bi-colour 15-inch alloys add a touch of glitz. 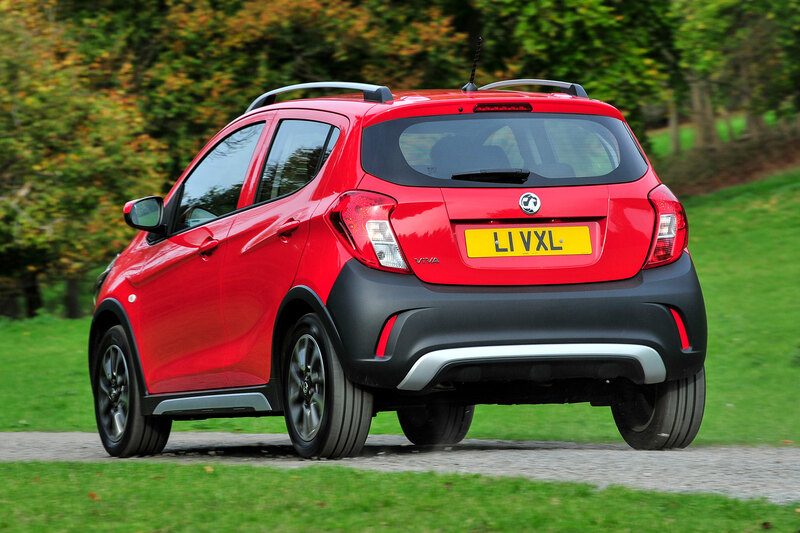 Silver roof rails give it a moderately ‘lifestyle’ look, but it’s not exactly the junior SUV Vauxhall would like to think it is. It’s still a small, boxy, slightly awkward city car that’s been given the Rover Streetwise treatment. 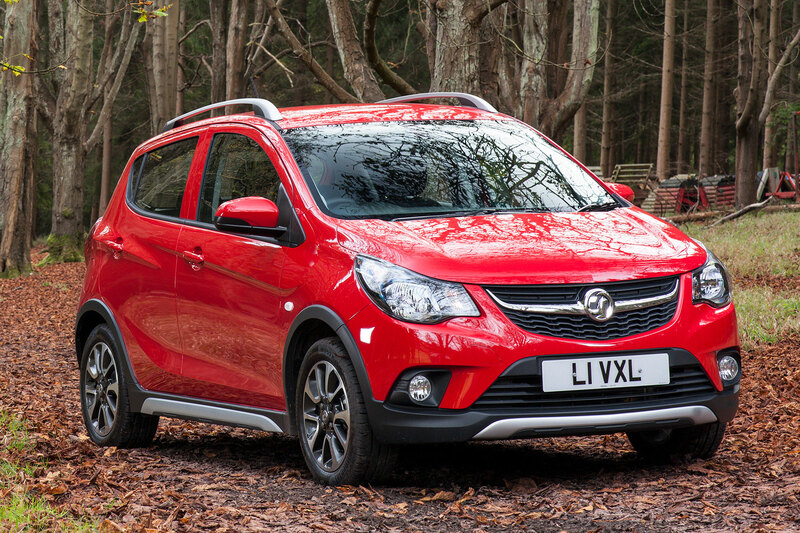 Vauxhall namechecks the likes of the Suzuki Ignis and Fiat Panda City Cross as rivals for the Viva Rocks, and both do the ‘cute urban warrior’ thing more convincingly – on appearance, at least. 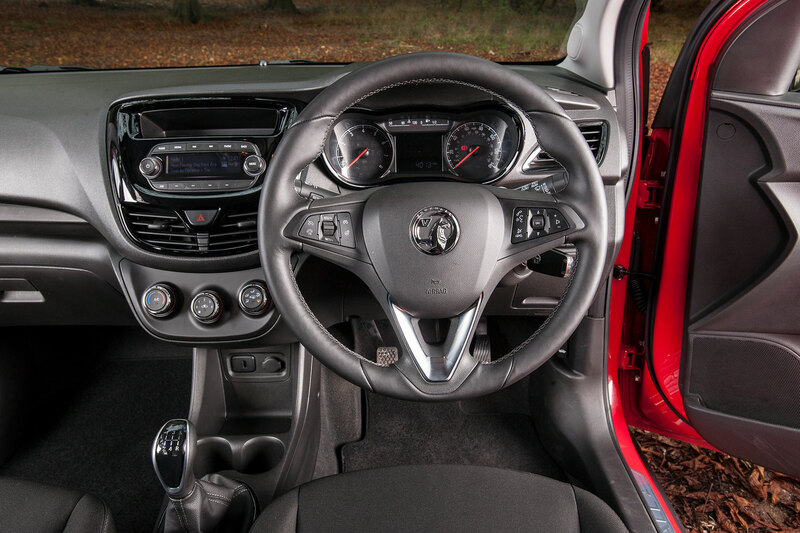 In the press gumph for the Viva Rocks, Vauxhall optimistically describes it as having a “new interior with sophisticated touches throughout”. We’ll let you compare the pictures above: the one on the left is the standard Viva, the one on the right the Viva Rocks. Specification variations aside (the Viva Rocks is based on the standard Viva SE A/C spec), it looks broadly the same to us. 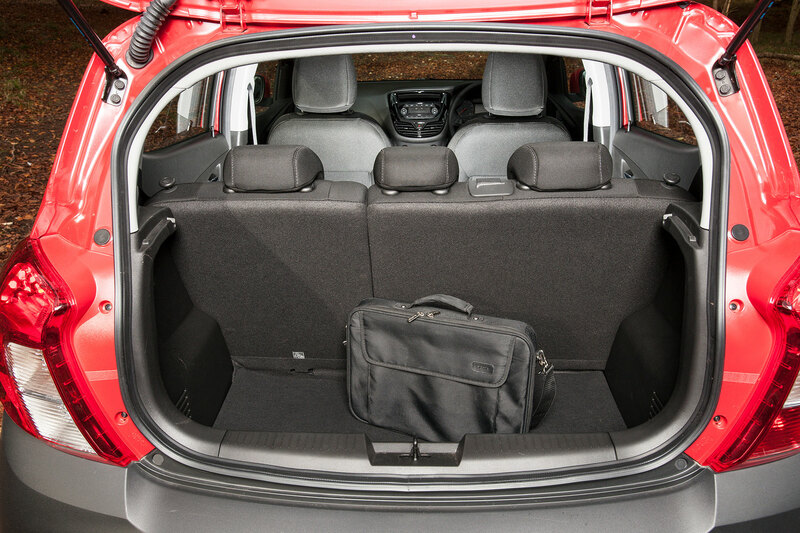 That means you get a fairly basic yet functional interior, albeit one with a reasonable amount of space for the Viva’s diddy dimensions. 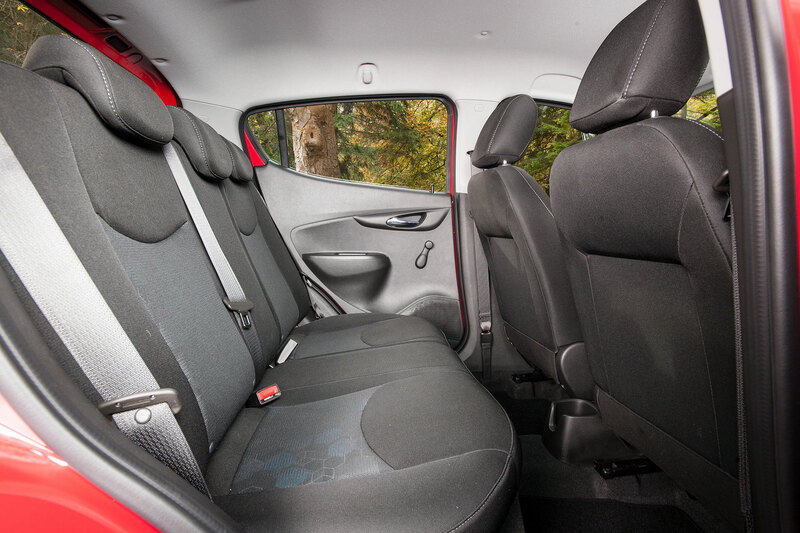 You can get comfortable fairly easily in the front thanks to a six-way adjustable driver’s seat, while the rear is easily accessed as all Viva Rocks have five doors. 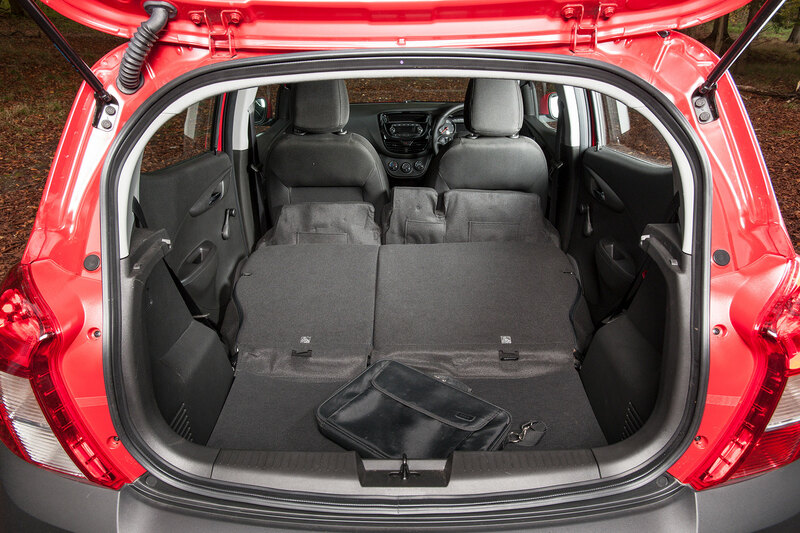 Adults won’t want to spend any period of time in the back, but its boxy shape means head and shoulder room is adequate. 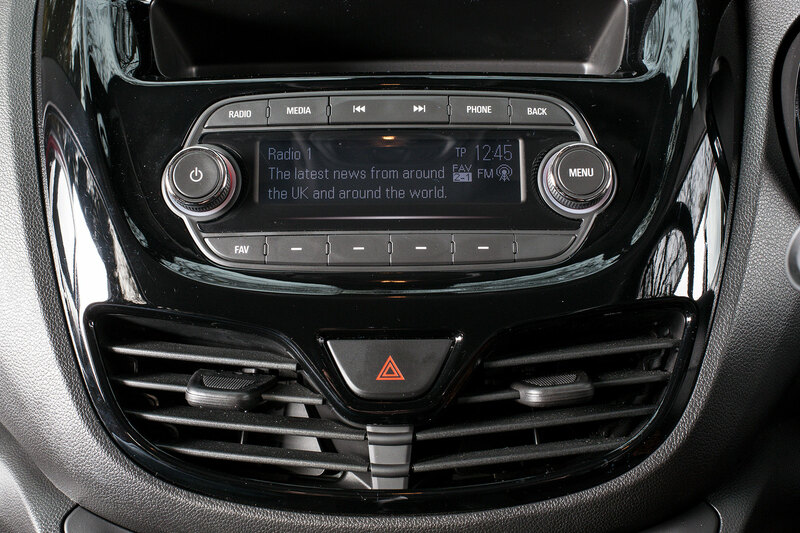 Opting for the Intellilink 4.0 touchscreen infotainment system (a £435 option available as standard on cheaper Viva models) gets you a seven-inch touchscreen display with Apple CarPlay and Android Auto, while a further £500 adds built-in sat-nav. 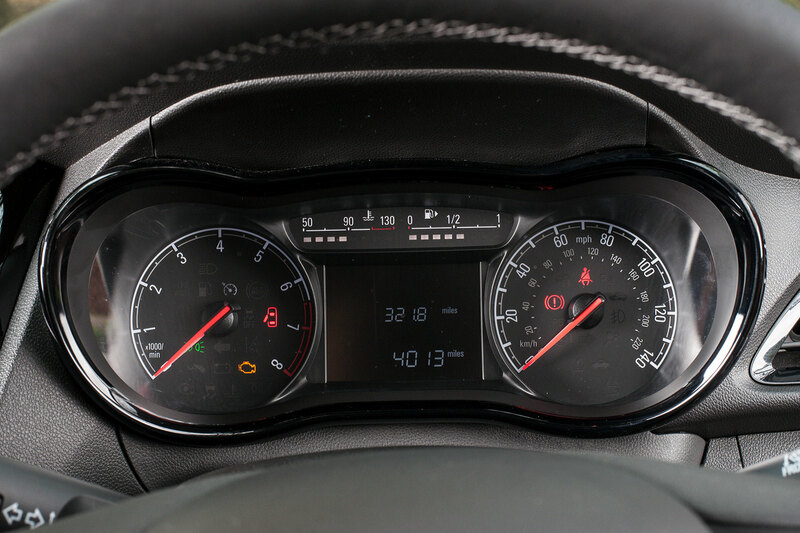 You can also pay another £415 for Vauxhall’s Onstar system, which acts as a personal concierge, connecting you to the company’s helpful call centre at the touch of a button. 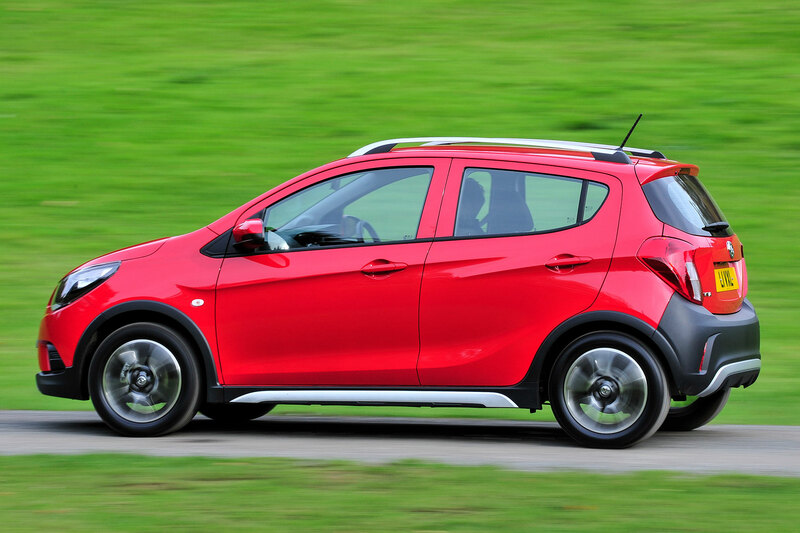 Despite its appearance, the Viva Rocks makes do with sending power through the front wheels only, meaning it has no more off-road ability than the standard Viva (apart, perhaps, from that offered by the very small increase in ride height). 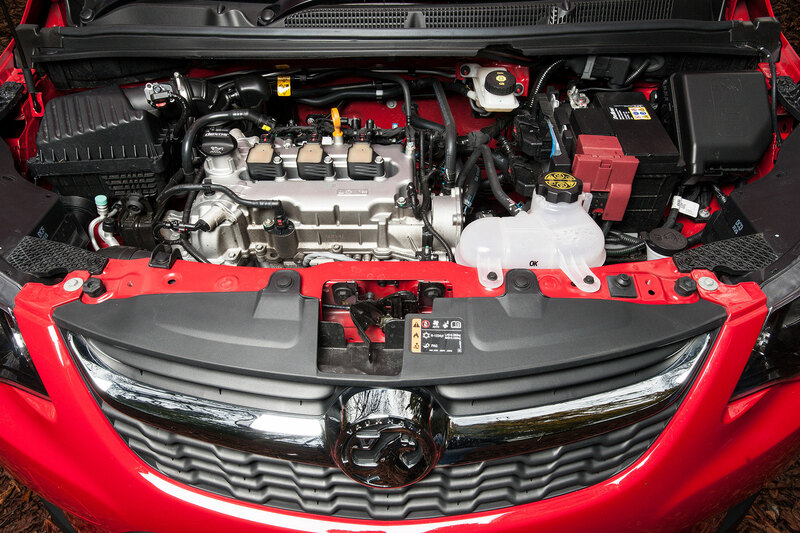 Buyers only get the choice of one engine: Vauxhall’s 1.0-litre three-cylinder petrol triple in naturally-aspirated guise. Producing just 75hp, it’s adequate, if not a great deal more. It’s smooth enough, but requires a few revs to get it up to speed once out of town. Desperately trying to get any kind of performance from the Viva Rocks hampers refinement without any real benefits. It’s best avoided, and that’ll be fine for most buyers. 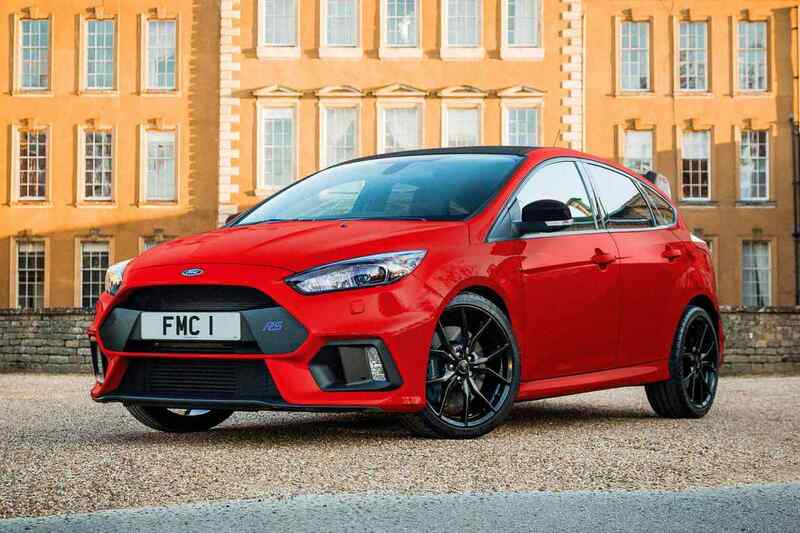 If you live in a hilly area or plan to do much out-of-town driving, you might want to look at some of the more potent offerings from rivals. 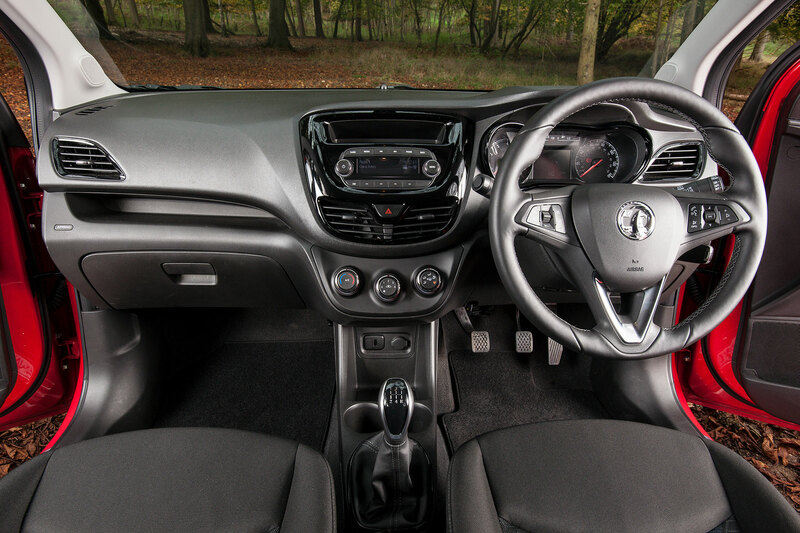 The Viva Rocks is only available with a five-speed manual gearbox which, again, is perfectly acceptable to use. The clutch is light, as is the steering. Around-town manoeuvres are a piece of cake (helped also by decent visibility) and parking is a doddle, thanks to the Viva’s compact dimensions. This shouldn’t be underestimated: if city driving is your thing, being able to slot through tight gaps without risking your door mirrors is a huge boon. Ride quality seems as good as the standard Viva, although we’d have to drive it back-to-back to notice any real differences. We’re not entirely sure who’s going to buy the Viva Rocks. 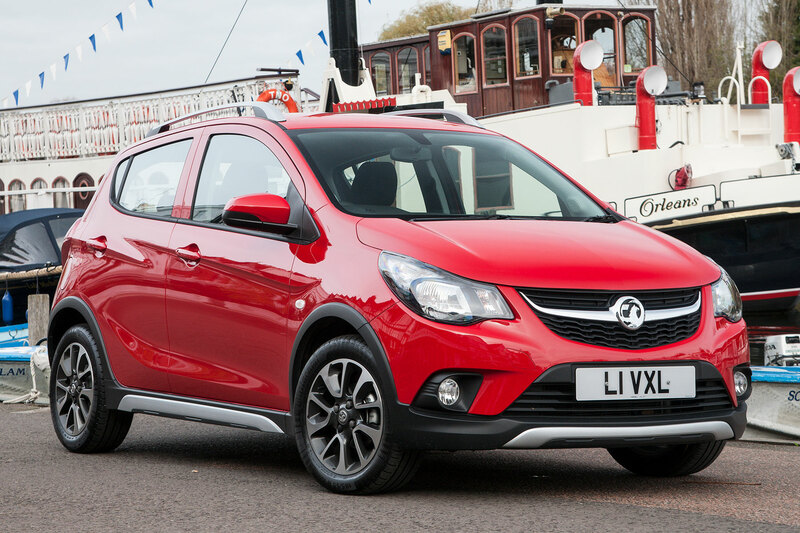 If Vauxhall really thinks it’ll attract a younger audience, we suspect it’ll fail miserably. But those buyers are certainly well catered for elsewhere in Vauxhall’s range. 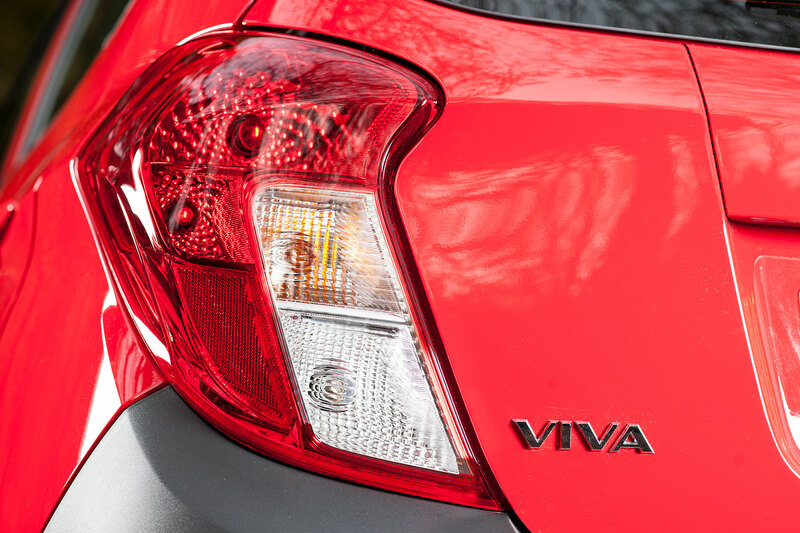 For everyone else, other Viva models will do the job just as well, if not better, with higher specifications and a lower list price. 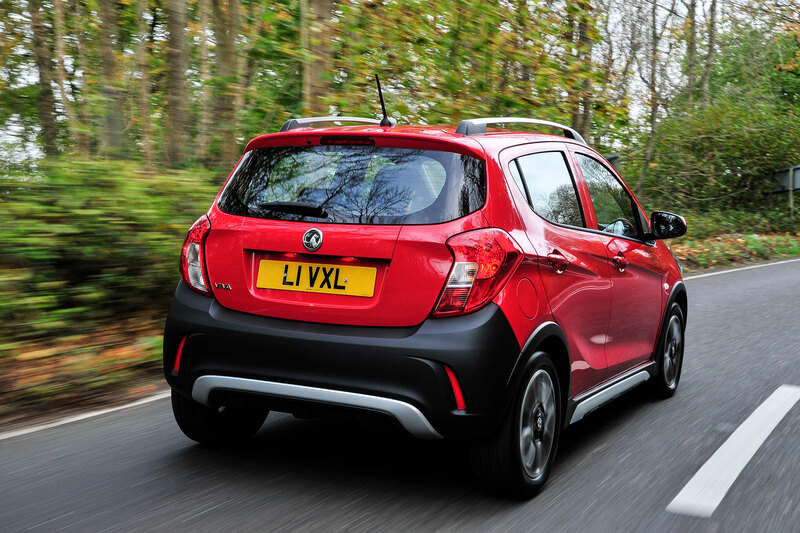 Ignoring the slight stumbling block that we have no idea why you’d pay a premium for the Viva Rocks over the standard Viva, it’s a perfectly acceptable car. 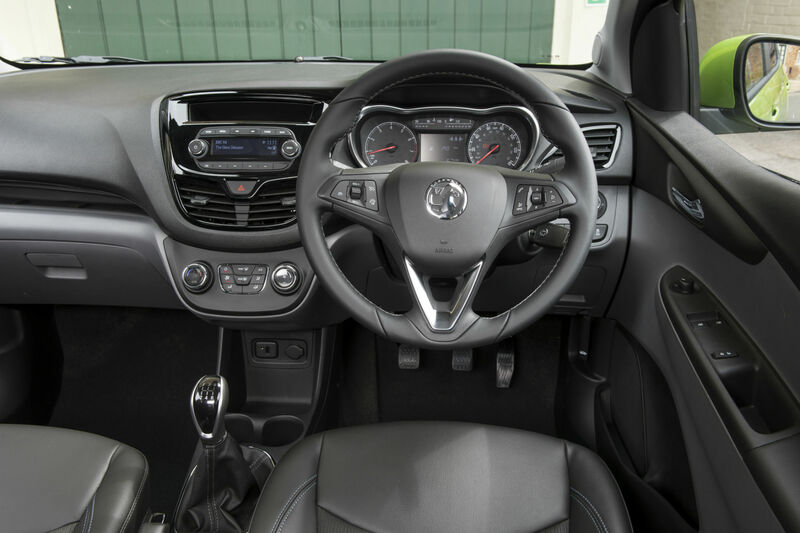 The interior is adequate, there’s enough space (for what it is) and it drives quite well. If it fits the criteria for what you want in a car, we see no reason why you shouldn’t buy one.